Technology companies are finishing another day of sharp losses Thursday, although the broader market didn't fare as badly. The S&P 500 index fell 10 points or 0.4 percent, to 2,878. The Dow Jones Industrial Average gained 20 points to 25,995. Technology companies are on pace for their second day of sharp losses and U.S. stocks are down for the third day in a row. Apple fell 1.9 percent Thursday and Facebook retreated 2.8 percent. Over the last two days investors have sold high-flying technology stocks as investors took a cautious turn. Energy companies and banks also fell while industrials traded higher. The S&P 500 index fell 12, points or 0.4 percent, to 2,876. The Dow Jones Industrial Average slipped 11 points to 25,963. The Nasdaq composite lost 68 points, or 0.9 percent, to 7,926. The S&P 500 index held steady at 2,888. 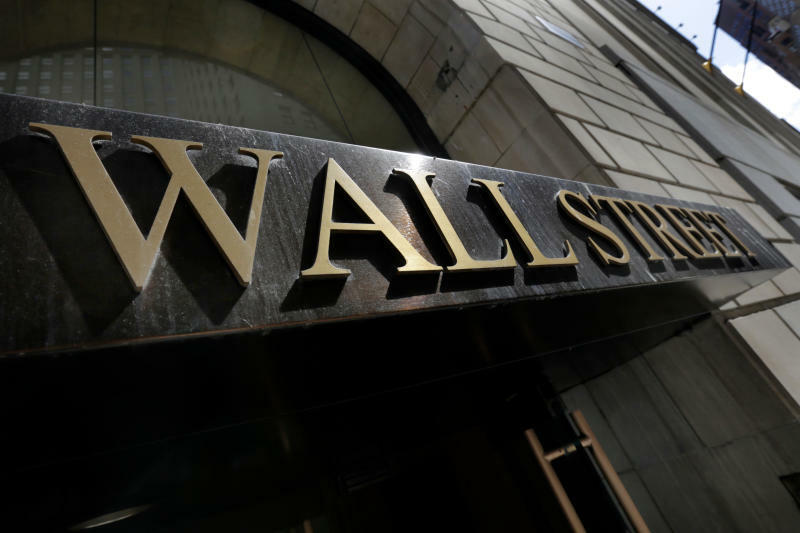 The Dow Jones Industrial Average rose 33 points, or 0.1 percent, to 26,008. The Nasdaq composite lost 7 points, or 0.1 percent, to 7,987.